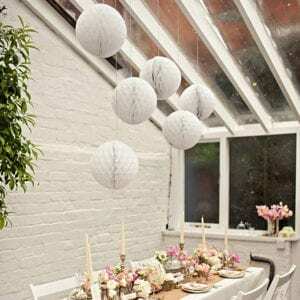 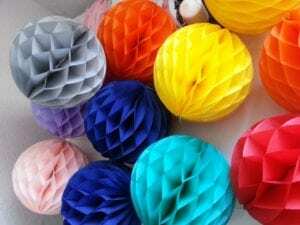 ♥ A string loop is attached to each pom for easy hanging. 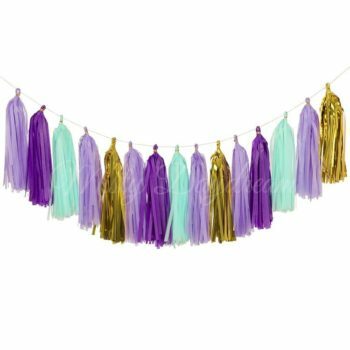 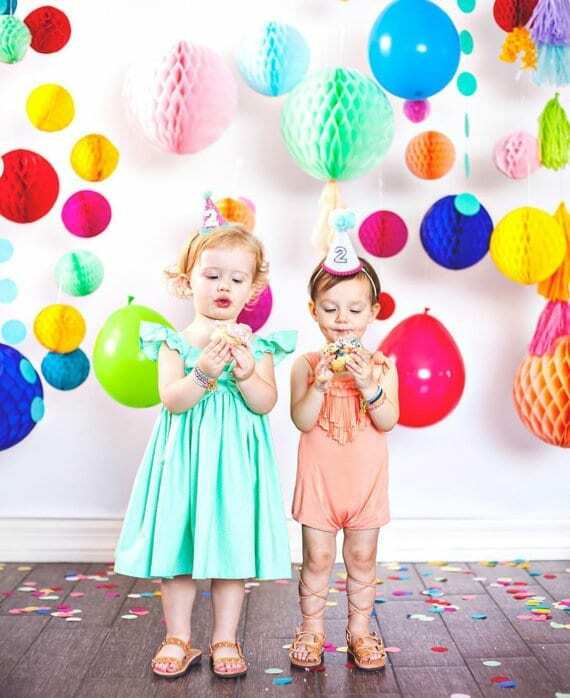 Cluster several poms together for a fun backdrop, or string them together to make a festive garland! 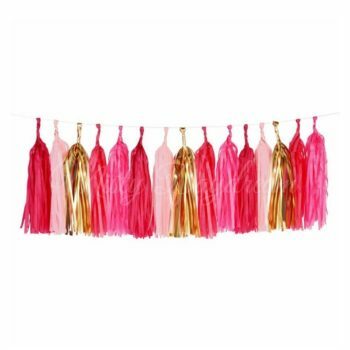 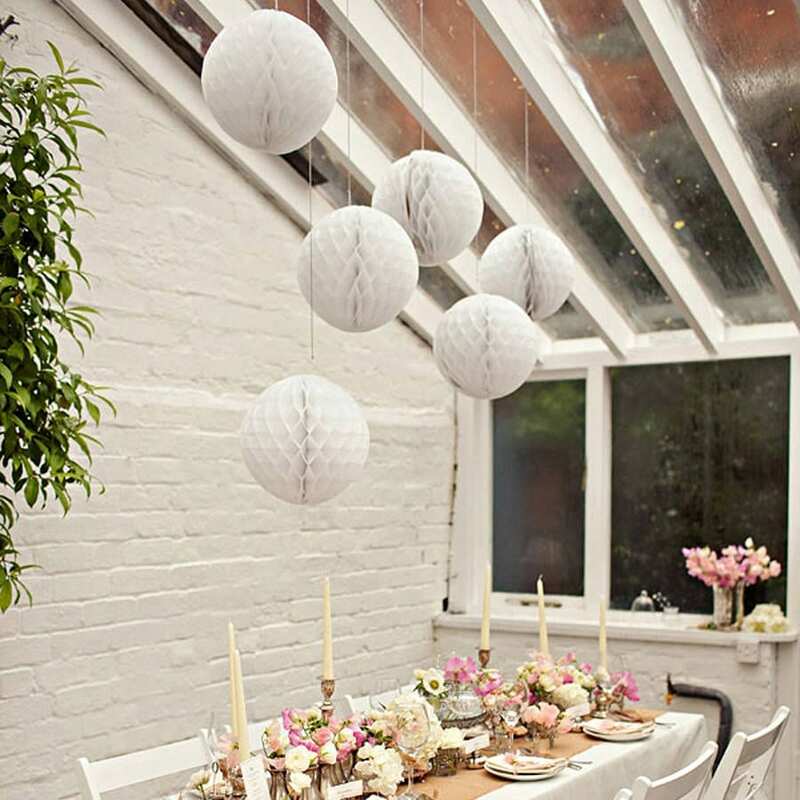 Whether you’re looking to decorate your wedding venue, a baby shower, hen do or a summer BBQ with friends, we have just about any colour you could think of! 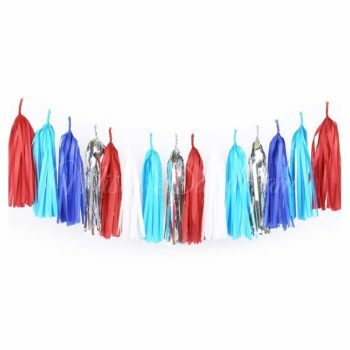 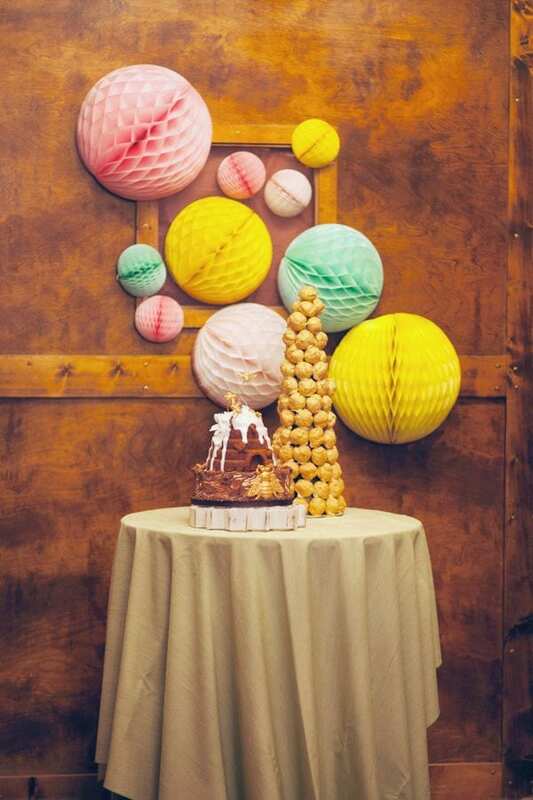 Add color and fun to any event. 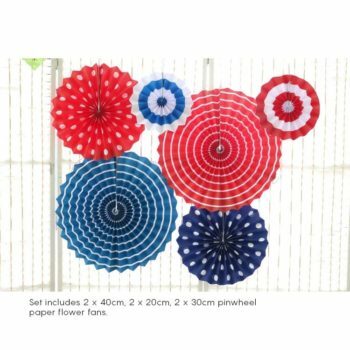 Use them alone, or mix them up with other pinwheel paper fans, or POM POM in different sizes. We are incredibly proud of the high quality of our tissue paper balls as they are made up of beautiful quality tissue paper and are perfectly round – unlike so many on the market. 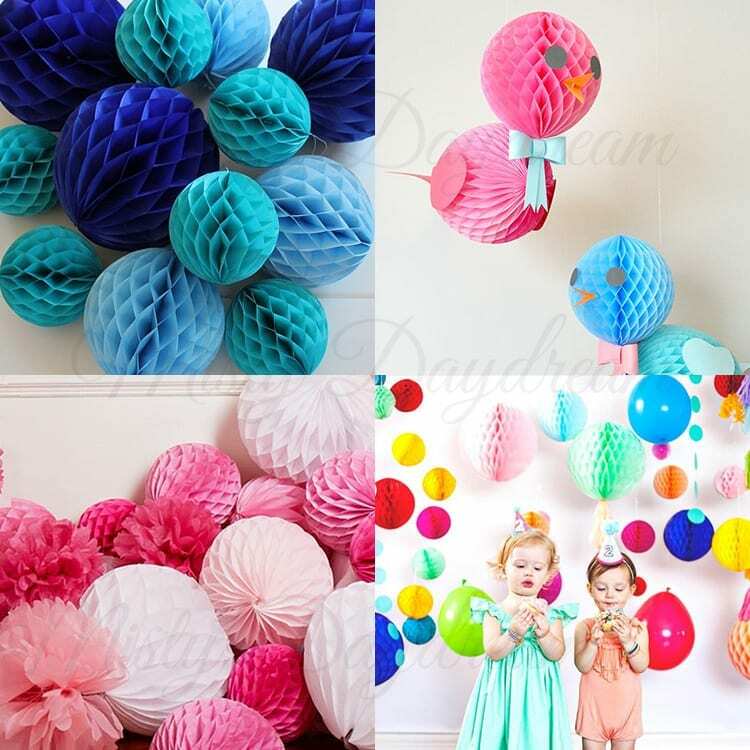 Each paper ball has a string hoop attached for hanging and we also sell beautiful ribbon which you can use to hang them up – just see our other items. 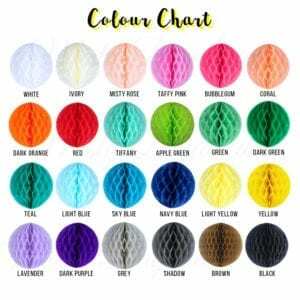 Our tissue balls are available in a variety of great colours so there is bound to be one to suit your event colour scheme. 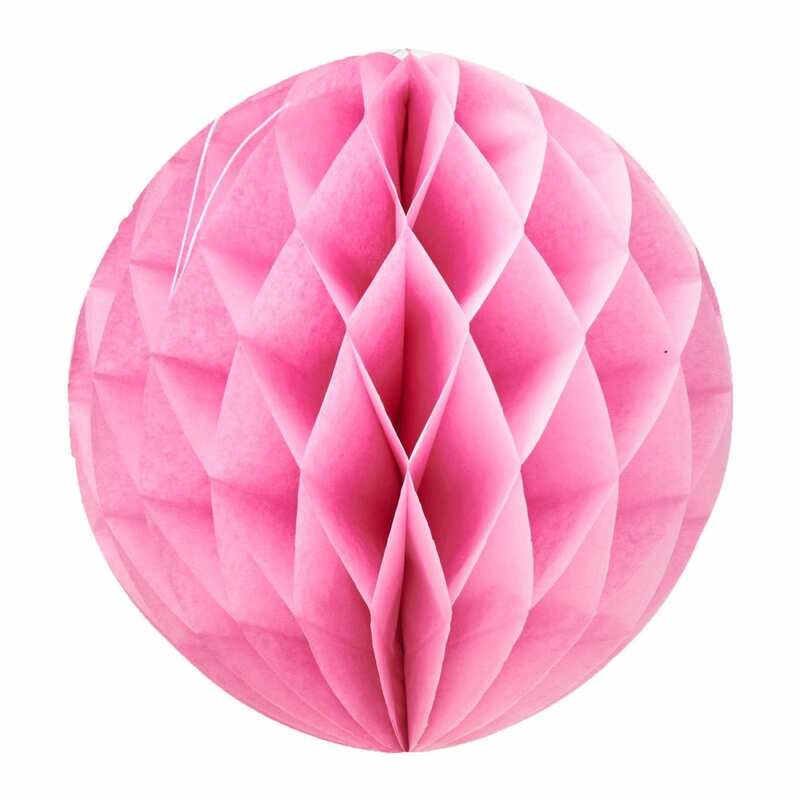 The tissue ball is made from tissue paper.